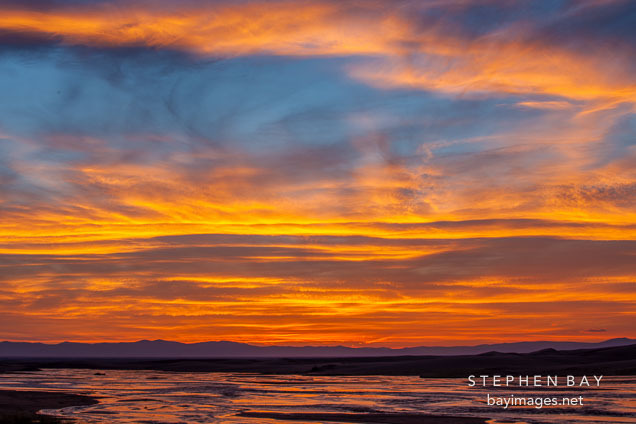 Photo: Sunset on Medano creek. Great Sand Dunes National Park, Colorado. Sunset on Medano creek. Great Sand Dunes National Park, Colorado.